REHOBOTH BEACH DESTINATION - Its your year to move to the beach, and this fantastic townhome is a great opportunity! 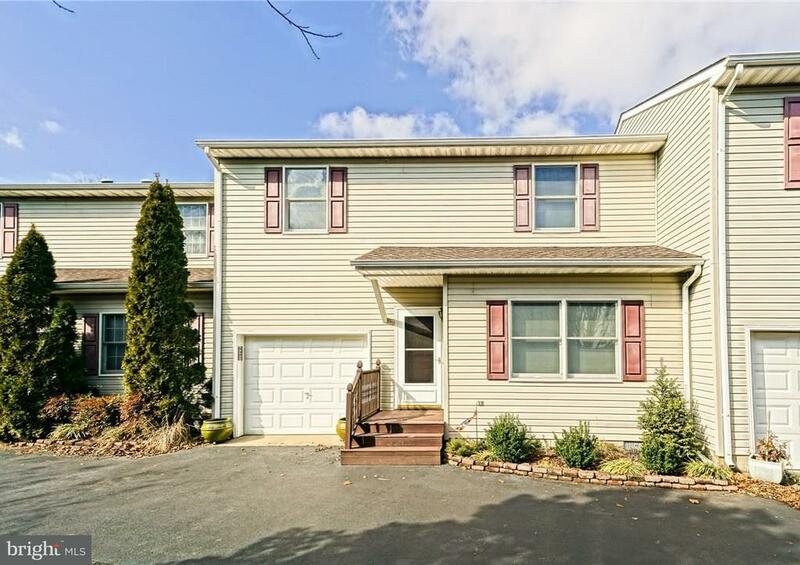 Space, value and location meet in this 5BR, 3BA, east of Route 1 townhouse. Perfect as a primary or second home, youll enjoy an open floor plan that lets you entertain family and guests with ease. Features numerous updates throughout, including the kitchen with granite counters, back splash & stainless-steel appliances, new hot water heater & washer/dryer, new roof with 40-year warranty, and more! Relax in the bright screened-in porch that doubles as a 3-Season room, or out on the rear deck - perfect for summer barbecues! Bike or walk to Downtown Rehoboth Beach and beat the traffic. Dine, shop and enjoy our Nations Summer Capital! Directions: Turn right onto State Rd. from northbound Rt. 1 in Rehoboth Beach, then turn left into Canal Place - property will be the 3rd Unit on the right.